This article is about the guest star. For the character, see Richard Dean Anderson (character). 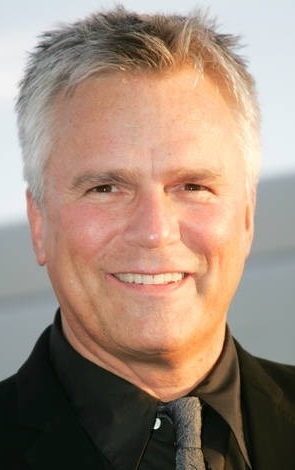 Richard Dean Anderson (born January 23, 1950) is an American actor, best known for his role as Jack O'Neill on Stargate SG-1 and as Angus MacGyver on MacGyver. He voiced himself in the season 17 episode "Kiss Kiss Bang Bangalore".